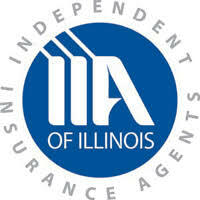 Looking for Farm insurance in Illinois? At Koetting Insurance we realize that farming is the backbone of our country, and no matter how large or small your farming operation is, we have the expertise to help properly insure your business. How much does Farm Insurance cost in Illinois?